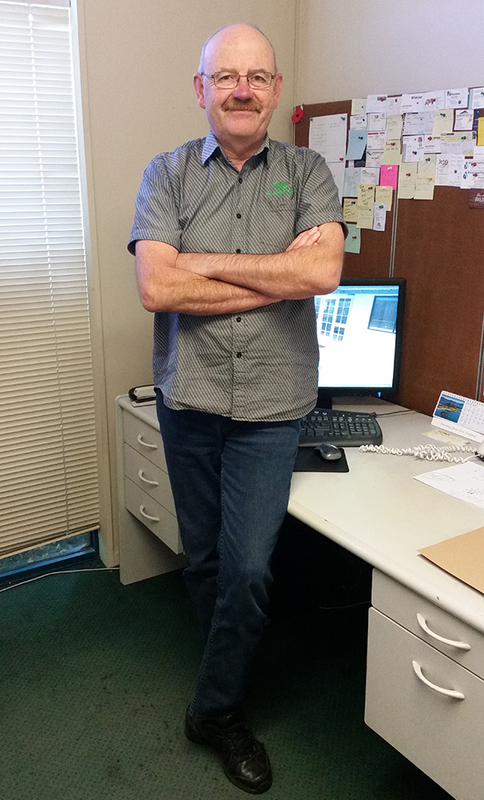 Chris Waldron has been with Equus for 22 years as Senior Sales and Technical Advisor for the South Island and over that time he has had contact with many people and made many friends in the building industry. His journey has been based around a simple and direct philosophy and that is to regard every project as being of the highest possible importance. Chris aim is to provide the right advice, best products, the correct system for the situation and in tandem with the best service possible. He is all about looking after the people that invest in Equus. Architects, contractors, clients, builders and supply partners, are all a part of his team. He appreciates being involved and the loyalty is returned like a ‘tidal wave’. Chris has been waterproofing and coatings technical advisor on many buildings, from the smallest to the largest of construction sites. On a personal level he enjoys travel with his family, with America being the favoured destination at the moment. A big place to explore and road trips are always on the agenda. Circumnavigating Florida is the program this year. Hard top or roll down soft top – big questions that need answers!